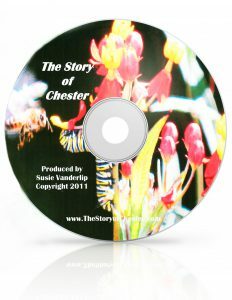 Purchase The Story of Chester and other items from the Chester Series! 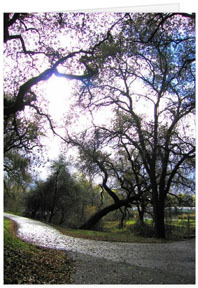 are enthralling and long-remembered by children and grandchildren, ages 3 thru 10. Children fall in love with Chester and want the book read over and over and the movie watched again and again! 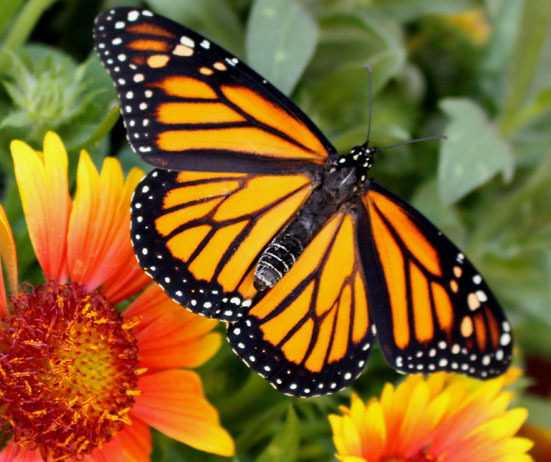 Great to share with kids, grandkids and everyone who loves butterflies! 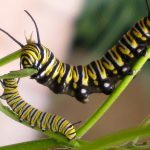 Science and Imagination merge in this uniquely colorful and engaging photo storybook and movie for children. 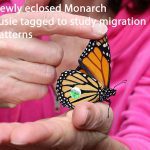 They learn all about the life cycle of Monarch Butterflies and milkweed as they enjoy reading and absorbing science. 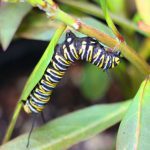 The book and Movie are in use by multiple school districts in kindergarten thru 3rd grade as they meet STEM life science curriculum requirements. Susie has given workshops with The Story of Chester book and movie at multiple National Science Teachers Association (NSTA) conferences. 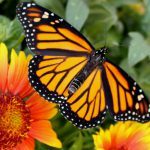 The California State Parks have approved The Story of Chester for the Pismo State Beach Monarch Grove Gift Shop where Monarch butterflies overwinter each year. 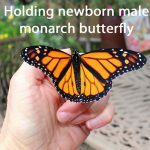 In addition, the Discovery Cube (children’s science museum in Santa Ana, CA) as well as other natural science gift shops and boutiques share the charming science-based book and movie that imbue a love of Nature and science in our children! They are also available as an eBook on Amazon, Barnes and Noble, and a multi-media eBook in iBookstore. 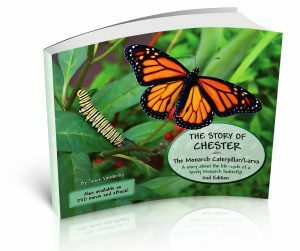 Where did The Story of Chester come from? 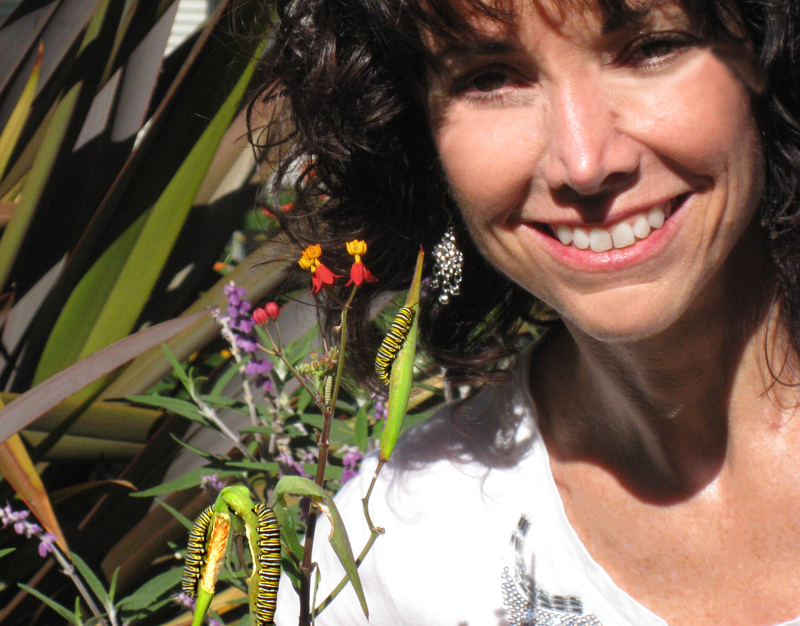 How did Susie meet Chester, the Caterpillar? 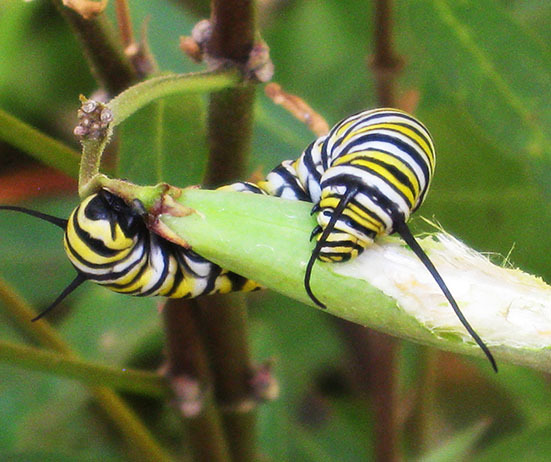 Chester and Susie met right after he was born on a milkweed plant in her backyard. Susie knew nothing about Monarch caterpillars/larva and how they become butterflies when they met. 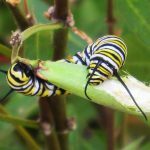 All she knew was that Chester was an energetic, amusing and gorgeous yellow, black and white banded caterpillar that ravenously devoured the leaves, flowers and seedpods of the milkweed plant. Susie had been praying for something beautiful, uplifting and fun in her life when Chester showed up. 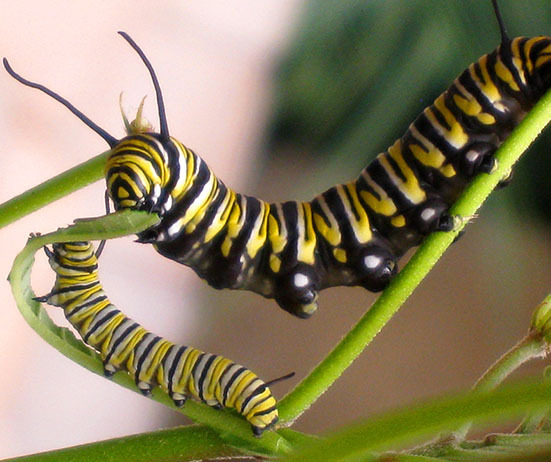 He ate so ferociously and ran up and down the branches so fast; he amazed her! So, she began to video tape and photograph Chester and friends every single day for weeks and weeks, from April through November. 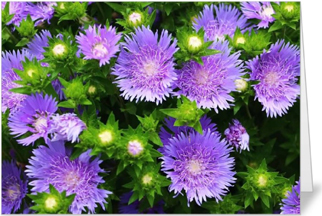 What was equally amazing is that Susie met Chester right after she had a shocking and unexpected ruptured appendix which required a life-saving surgery and weeks of rest and recovery. 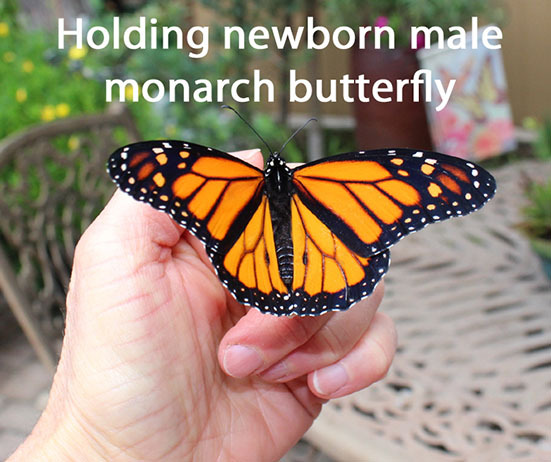 Chester came along at just the right moment to nurse her back to health. 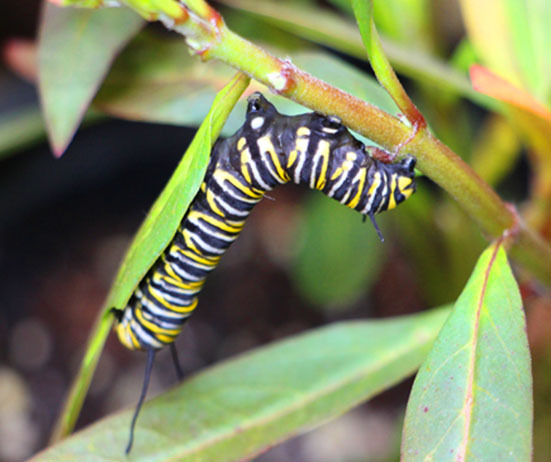 As Chester ate and grew, fought with his siblings, and an off to make his chrysalis and become the most beautiful and awesome butterfly, he brought new life, hope, joy and amazement to Susie’s life as well. 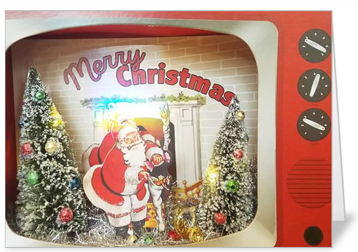 Susie wrote his life story as a book and live-action video so everyone, from children thru adults, can have that same awe, wonder, joy and amazement, too! 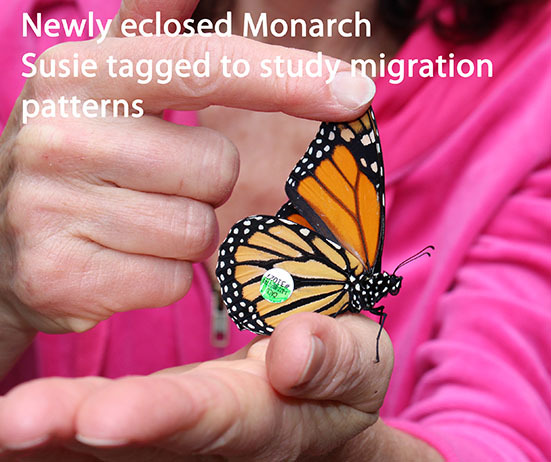 She proceeded to become a Monarch Butterfly Citizen Scientist and local Orange County expert in Monarch Butterflies. 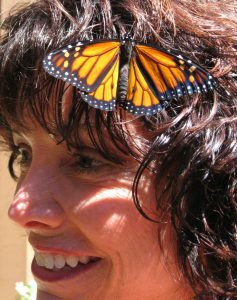 She now heartily enjoys giving presentations in all kinds of venues about her journey with Chester, the science and beauty of the monarch butterfly life cycle, and anecdotal delights about Monarch Butterflies that can only be gathered from years of closely observing them in all stages. 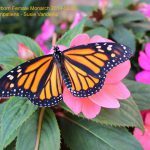 Susie found that the photographs she took of monarch butterflies were and continue to be so filled with color and charm, that she has created a beautiful line of PHOTO GREETING CARDS and PRINTS so you can enjoy and share with friends many occasions through the beauty of butterflies, garden and landscape delights. 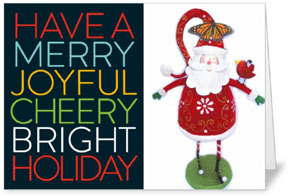 Click here to purchase greeting cards and prints. 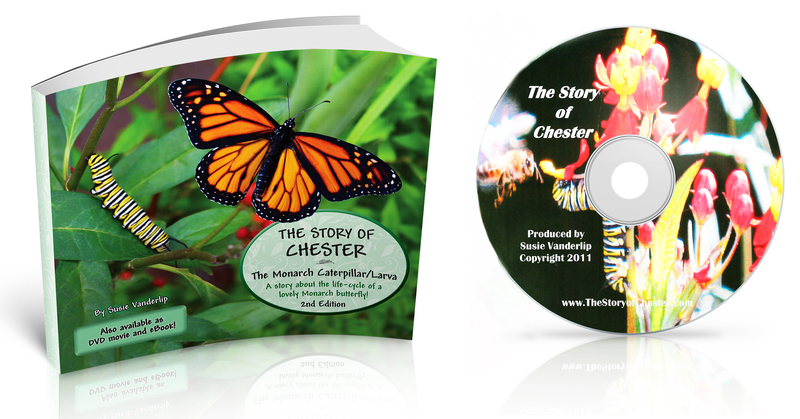 See More Demos and Sample Pages from the Chester Series!